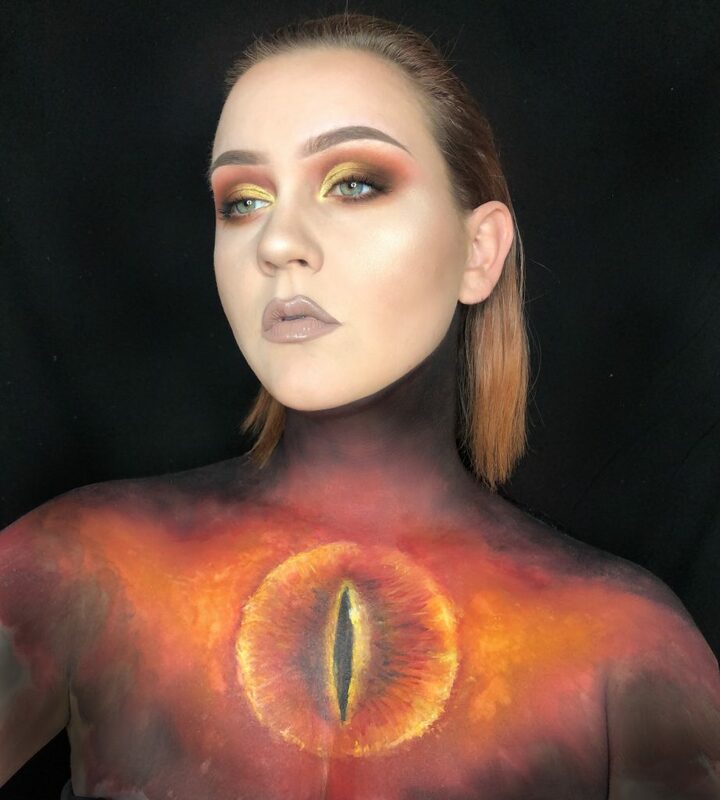 Medical student who spends up to eight hours transforming her face into amazing ‘nerdy’ characters. 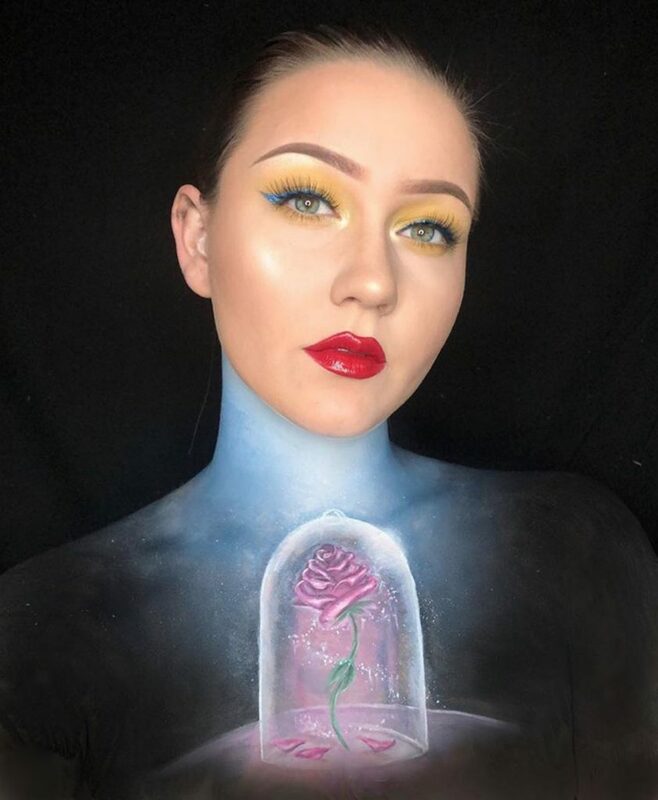 Laura Pennington, 23, from Cocoa Beach, Florida, started using her body as the canvas for her work eight years ago and has created over 350 designs using make-up. 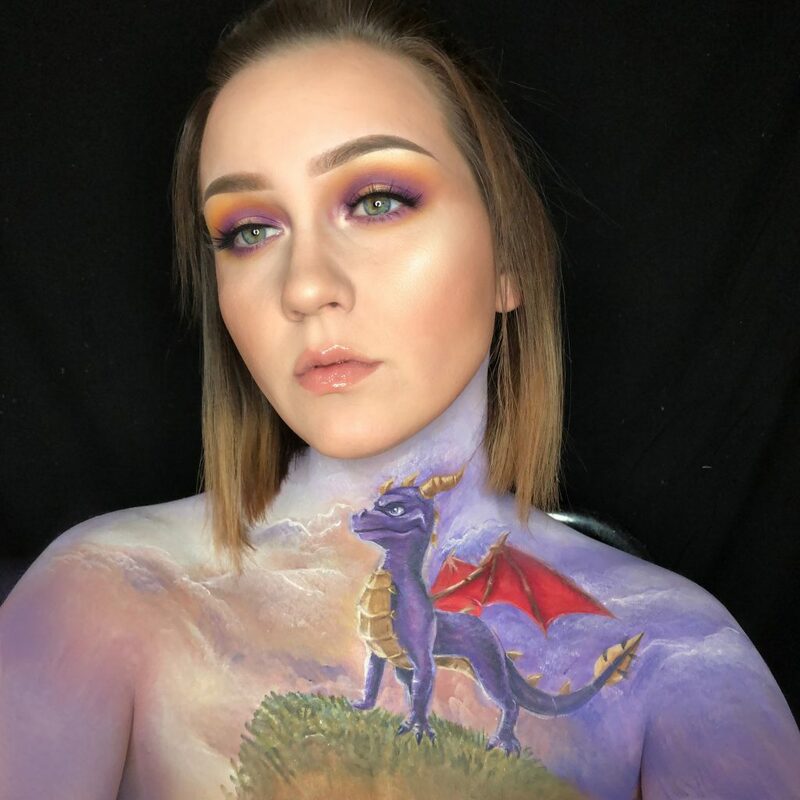 Over the years she has made everything from comic book characters Venom to Super Mario, Spyro the Dragon, Lord of the Rings, Jason from Friday 13th and more. Designs range from 45 minutes to eight-and-a-half hours to produce a complicated scene from the Xbox video game Halo. She incorporates her love of gaming, movies and pop-culture to form the designs, often using her notepad to draw sketches during the day. 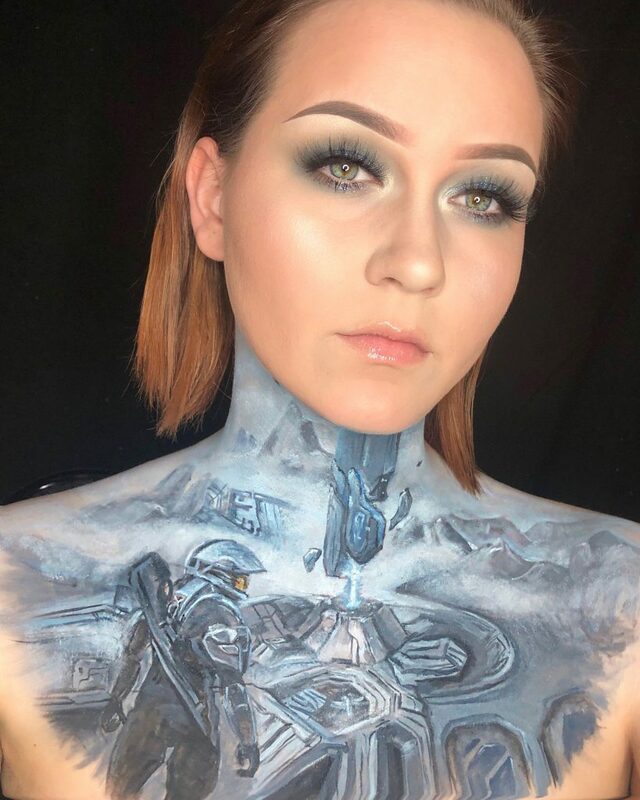 People can’t believe how realistic her incredible transformations are – and for EKG technician Laura, she finds its weird that she’s able to work better on skin than any canvas. She said: “While I’m working on the art it never feels like I’m sitting there for six hours at all. “For me it’s just a way to escape, it’s something fun to get my mind off work and school. 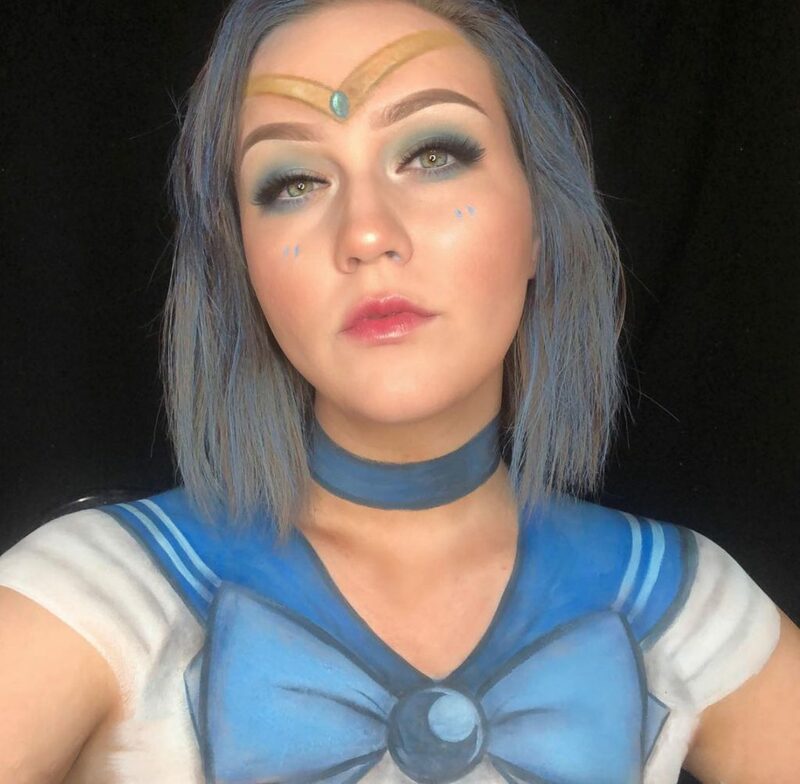 “A full face of make-up can take 45 minutes, then for face and body painting the quickest was an hour and my longest one was eight-and-a-half hours. “I tend to gravitate towards more of the nerdy side, like video games, movies and pop culture. “I try to blend my interests in, once in a while I make more girly things and always try to make it glamorous too. “My favourite has to be the Lord of the Rings, which was quicker but came out so well, then I also love my Spiro the Dragon one too. 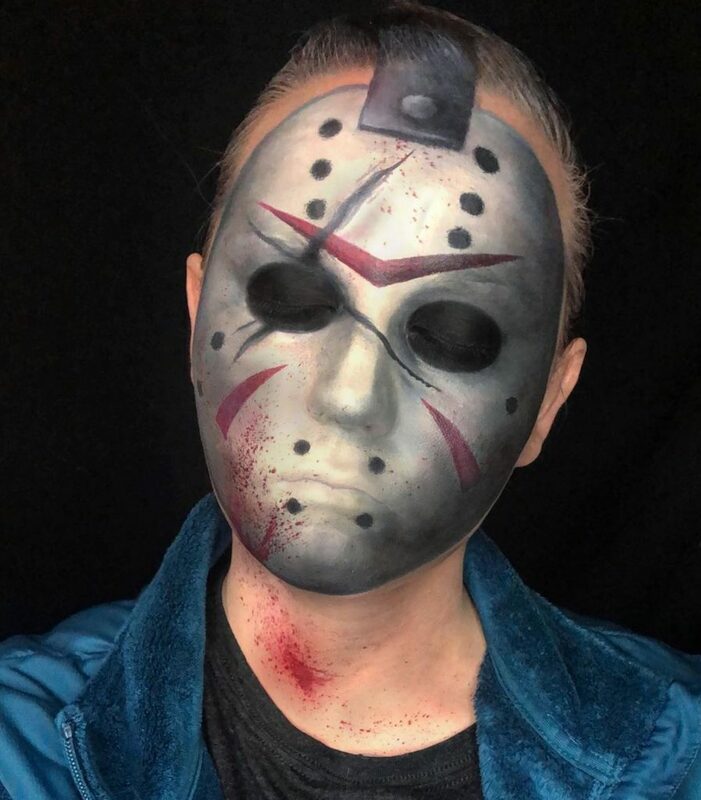 “I have done everything from Disney inspired work to Jason from Friday 13th, a horror big gash on my gash on my face, Halo, Super Mario and other fandom. “My Harry Potter fighting off the Dementors was one of my favourites, as well as Spiro, then I did a Dragon Ball Z character where I look like an anime character. “After completing a piece I have to sit and admire myself for a while, I have definitely gone out to Chick-fil-A with all the make-up on. 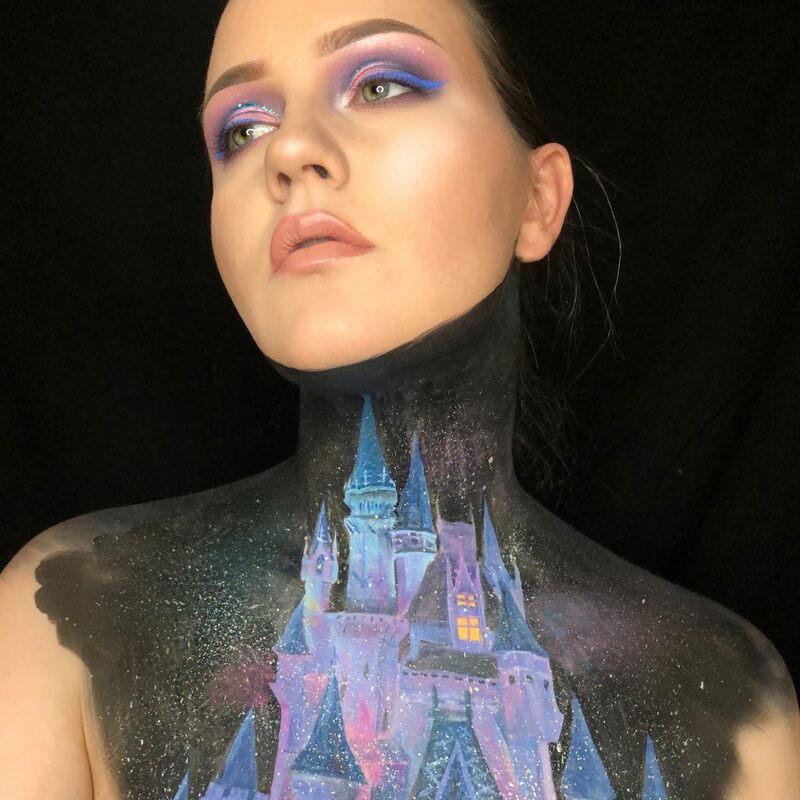 “I will always have the pictures but it stinks having to wash it off, at times I will sit and look in the mirror making poses before taking it off. “Weirdly I can paint better on myself than any piece of paper or canvas, I don’t know why, I guess it’s just the way I am, it’s weird. “There are a lot more possibilities when paintin on skin, it’s also an unusual way to depict art rather than slapping something on paper. Laura has always been passionate about art since she was a child, even taking additional classes in the subject at school. 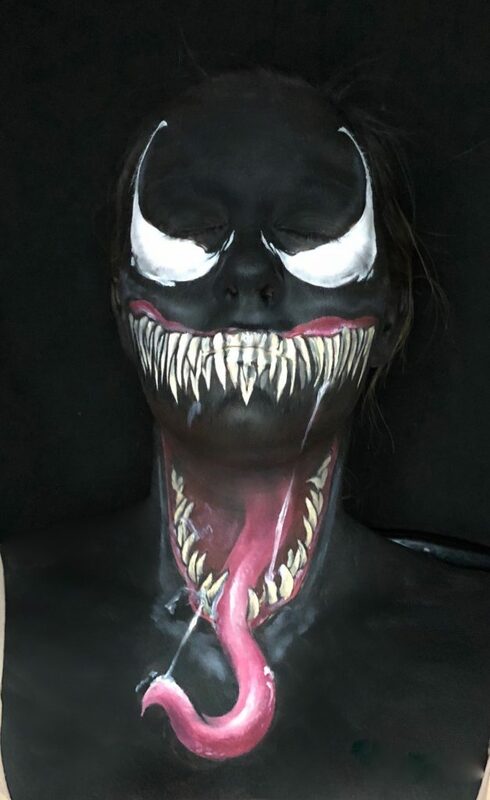 One of her first experiments with painting on her face and body was to portray Spiderman foe Venom – in film, most recently portray by Tom Hardy. Laura said: “My mom always told me that I could draw ever since I held a pencil. “I was always getting in trouble in class for doodling on my work. 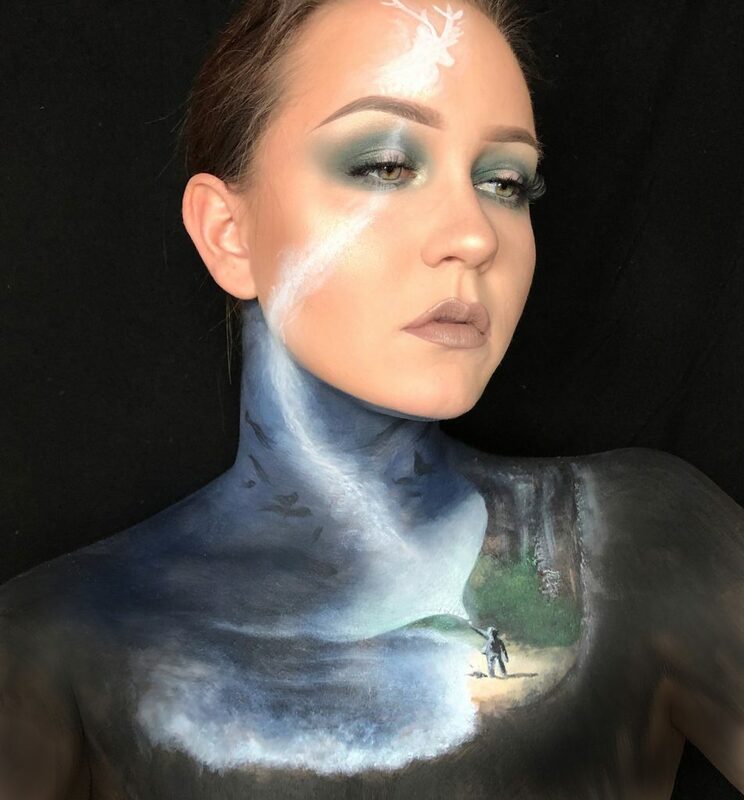 “Art class was always my favourite and then once I realised you could paint on your body, I thought that sounded like me 100%. “I see it as my way to express my interests and I have a chance to reach people who aren’t interested in make-up but other things instead. 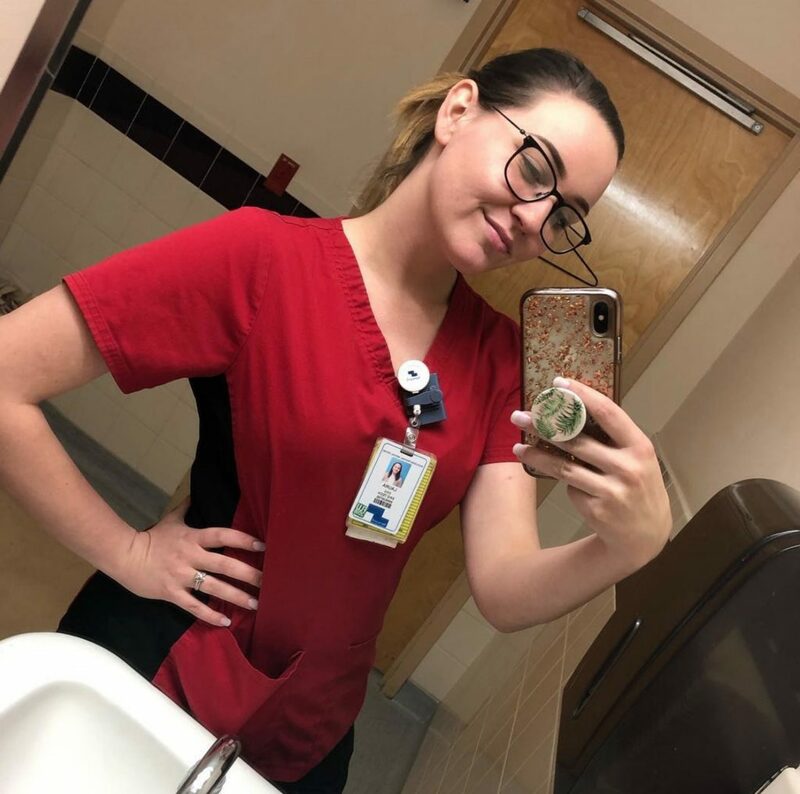 Laura shares her work on Instagram account Elleauramua – taken from the phonetic spelling of her name – and posts up to three times a week. She said: “Most of my friends and co-workers are pretty impressed, they usually say ‘wow’ and then show their friends. “I have mainly received support, I’ve never had anyone say ‘You’re ugly’ or anything like that, people sometimes criticise aspects of the look. For anyone hoping to follow in a similar path to Laura, she reiterates the importance of patience and determination. She said: “For anyone trying this I would say keep trying, a lot of these paintings I have to start over because I messed them up the first time.